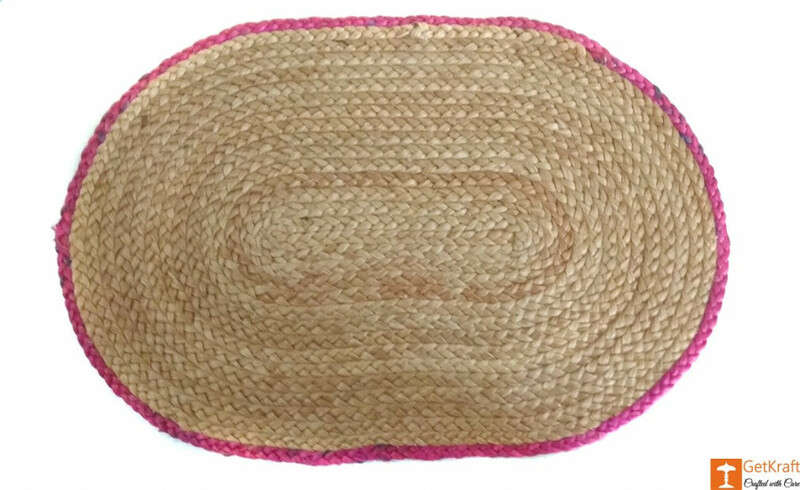 Super Soft Oval Door Mat for entrance, bedroom, kitchen usage etc. This Doormat is made of jute and does not shrink after wash. They are soft in texture and light in weight.